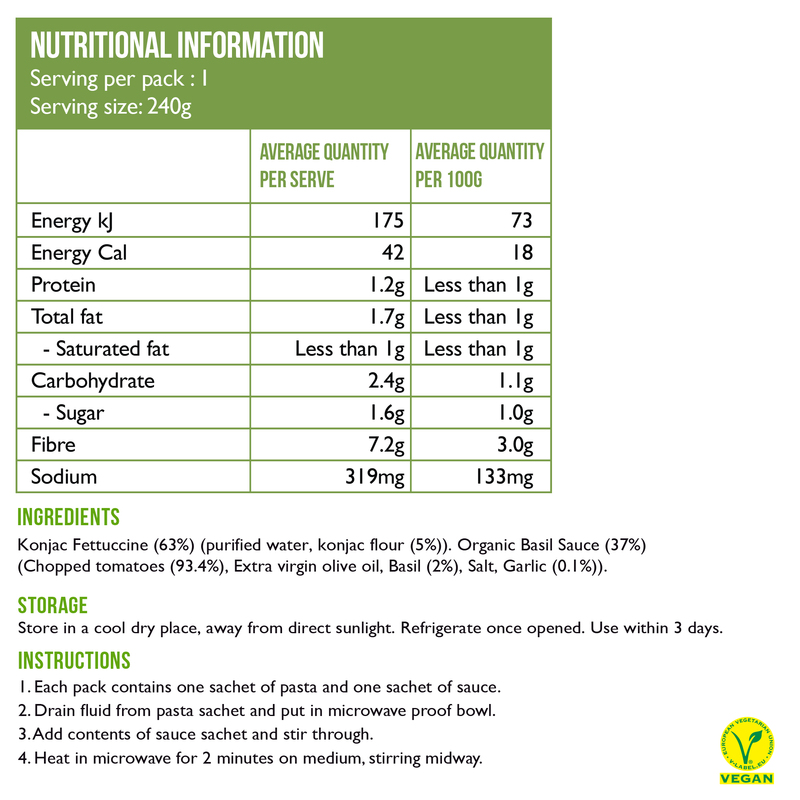 This is the king of convenience without copious calories and carbohydrates. 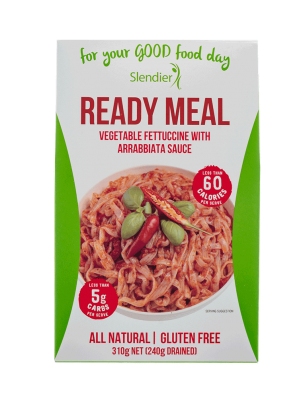 Ribbons of fettuccine coated in a classic Italian basil and tomato sauce, ready to eat in minutes – this saucy little number has all the flavour and none of the carbs. 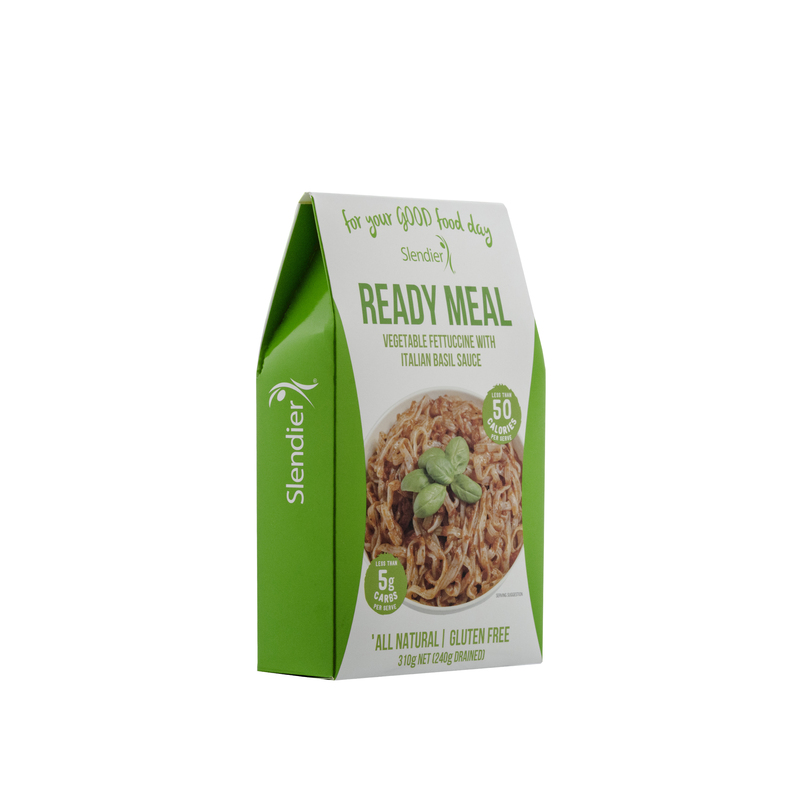 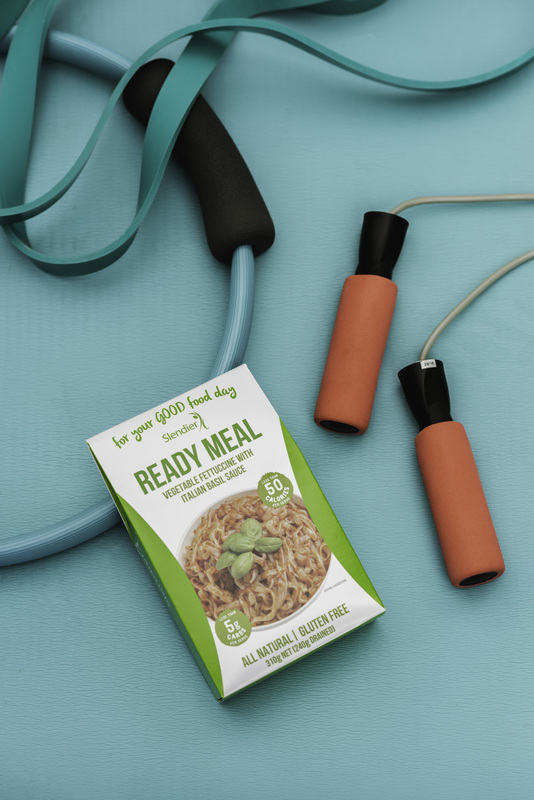 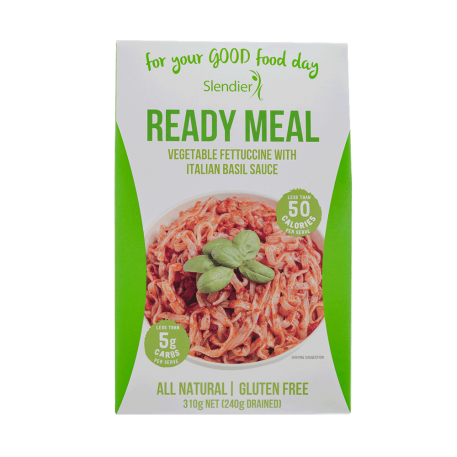 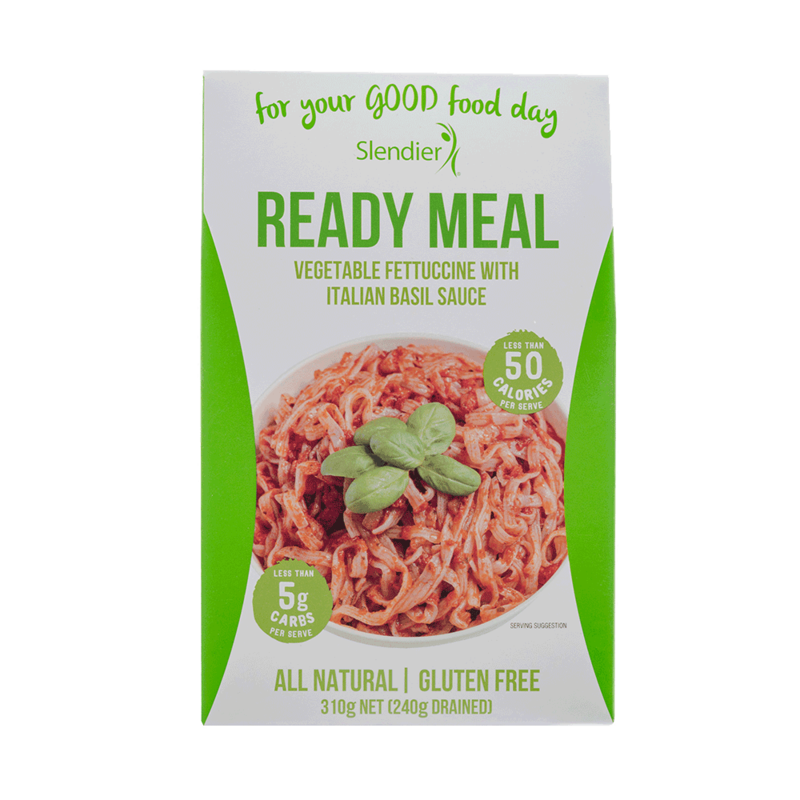 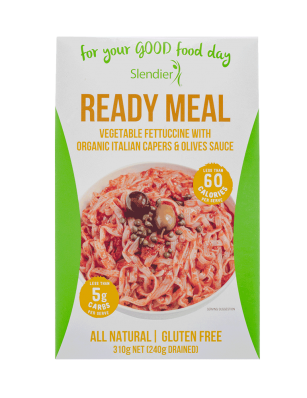 With only 1.1g of carbs per 100g, you’ll be hard-pressed to find a better pre-prepared meal.